Read the press release and the full text of the statement. 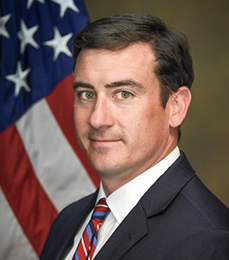 Terwilliger began his association with the U.S. Attorney’s Office for the Eastern District of Virginia as an intern in 1999 and later worked there as a summer law clerk during law school. After earning his J.D. 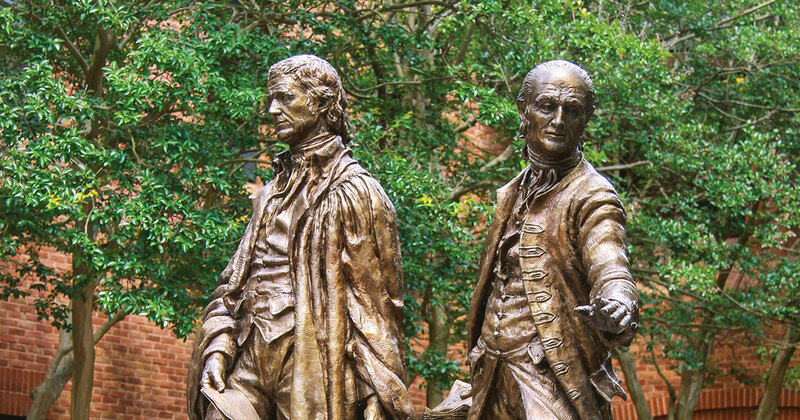 at William & Mary, where he was inducted into Order of the Coif, he clerked for U.S. District Judge K. Michael Moore in the Southern District of Florida. He has served as an Assistant U.S. Attorney for the Eastern District of Virginia and as an Associate Deputy Attorney General and Chief of Staff for Deputy Attorney General Rod Rosenstein.